We design electronics that stand out of the ordinary. For ourselves, and for you. We expertly combine electronic design with product- and industrial-design in a holistic process in order to achieve detail-oriented products. It’s craftmanship. We even wrote our own circuit board design software to get things just right. For our clients we research, develop, prototype, manufacture, and take commissioned work. Get in touch!  We run the Boldport Club, a community of like-minded people from all backgrounds and experiences. Club members join by purchasing projects from the shop and interact on our Discord server. Saar founded and runs Boldport. Saar combines obsessive doodling, love for circuit design, programming, and problem solving into Boldport’s products and services. As an engineer he’s learned to appreciate the value of adopting industrial design thinking and making it an integral part of his design process. He studied electrical engineering at UC Santa Cruz, and researched the topic of hardware security for his PhD at the University of Cambridge. His hobby is cooking.